Olive oil has a very long tradiotion in the history of mankind, which indeed dates back to the fourth millennium BC. The popularity of olive oil rose even more when the American nutritionist Ancel Keys pointed to the health benefits of olive oil in his international studies. 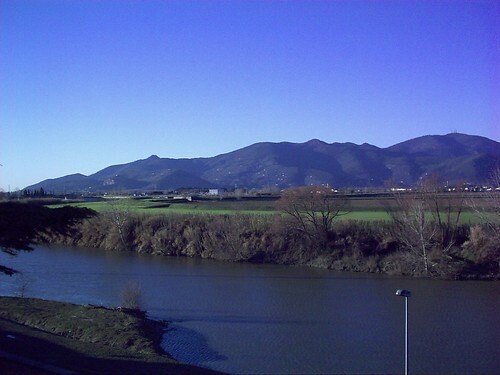 Italy and especially the part of Tuscany, are one of the leading oil producers on the international market. In the fourth millennium the olive tree was an integral part of the history of the great civilizations of the Mediterranean. It seems that in the Italian territory the first olive trees were cultured in Sicily in the first half of the sixth century BC. The oil, however, has always been more important than the olive itself, as it has been used for lighting and the making of clothing. Even today, the olive oil is a key ingredient in the cosmetic industry, in medicine and serves as a fuel for lighting. In Tuscany the olive oil production is not only one of the main sources of income for many farmers, but is also the one which shows the highest level of quality all over the world. 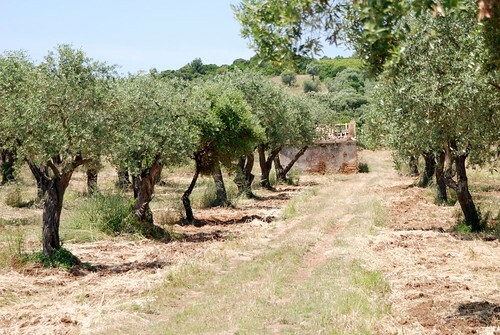 The local residents have always been encouraged to the cultivation of olive trees by the mild climate of Tuscany and the excellent fertile soil of the Pisan mountains. Here the trees are cultivated in terraces. They are exposed to sunlight during the whole day, which is an ideal condition for the ripening of high quality and fruity olives. The picturesque street along the the Pisan olive groves is in fact one of the few streets of Italy, which carries the indication of origin “extra virgin olive oil”. 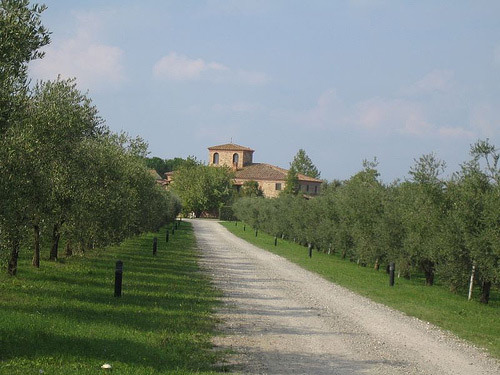 The agricultural enterprises of the communities Buti, San Giuliano Terme, San Miniato, Calci and Vecchiano have formed an association to promote the production of premium olive oil. In the Pisan hills the traditional hand harvest takes place from October to November. The olives come first in non-airtight containers and are pressed 48 hours after the harvest. The result is a very high-quality olive oil, which has a slightly bitter and spicy taste during the first weeks and which acquires a sweet taste after the storage of several months. The two-day package includes accommodation in a charming farmhouse with a family atmosphere in the heart of the countryside. The participants will enjoy the typical products of the region, such as white and red wines, high-quality olive oil and spicy fresh pecorino cheese. Together with a local guide the guests will visit the major wineries of the wine town Terricciola in the province of Pisa and an organic cheese dairy near the Etruscan town of Volterra.